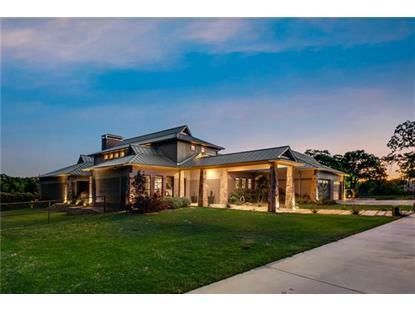 for $3,450,000 with 4 bedrooms and 4 full baths, 1 half bath. 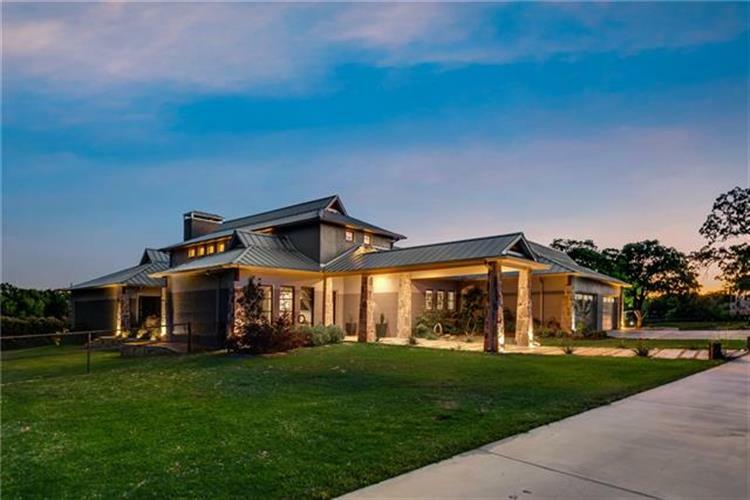 This 4,780 square foot property was built in 2015 on a lot size of 13.856 Acres. Data is updated as of 3/19/2019.